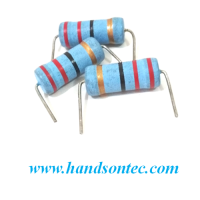 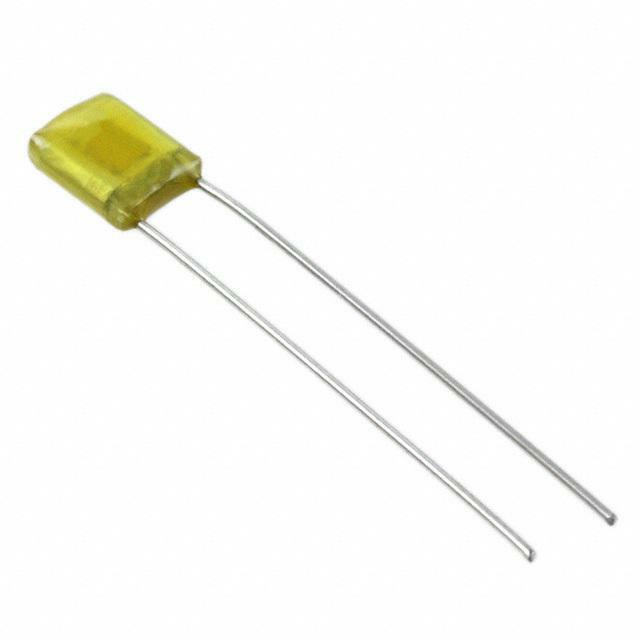 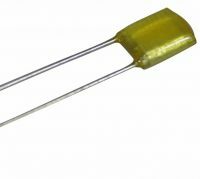 Foil Polyester Film Capacitor. 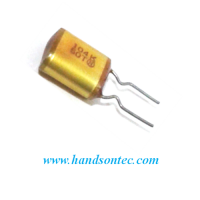 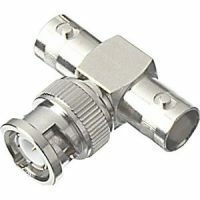 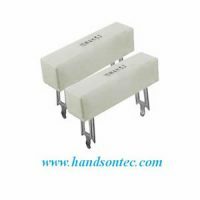 415nF 100Vdc/±10%. 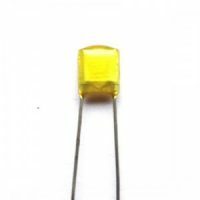 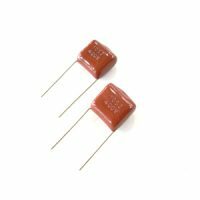 These high-quality polyester film capacitors are a great choice for guitar stomp boxes and other DIY projects.